Jakarta KUKMP Dept. is going to prepare Satpol PP in socializing the project of Skybridge in Tanah Abang.
" We'll do socialization thus Tanah Abang traders for not trading for two weeks"
It is done to complete it on time. "The project must be 24 hours thus can finish soon. 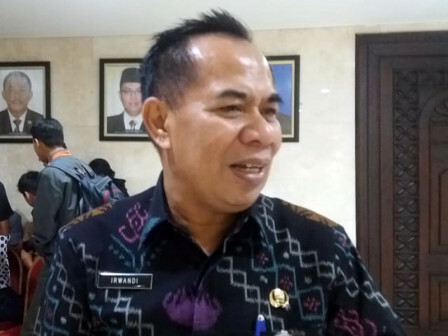 We'll do socialization thus Tanah Abang traders for not trading for two weeks," expressed Irwandi, Head of Jakarta KUKMP Dept., Thursday (9/6). In Jati Baru area, there are 372 coaching PKL. They will be asked to stop selling at the location for a while. "This is emergency. Do not let them sell on the streets," he stressed.